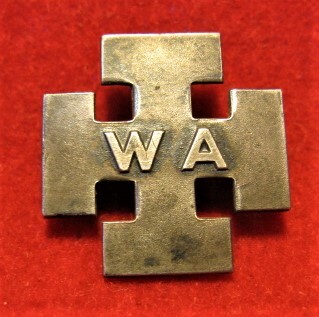 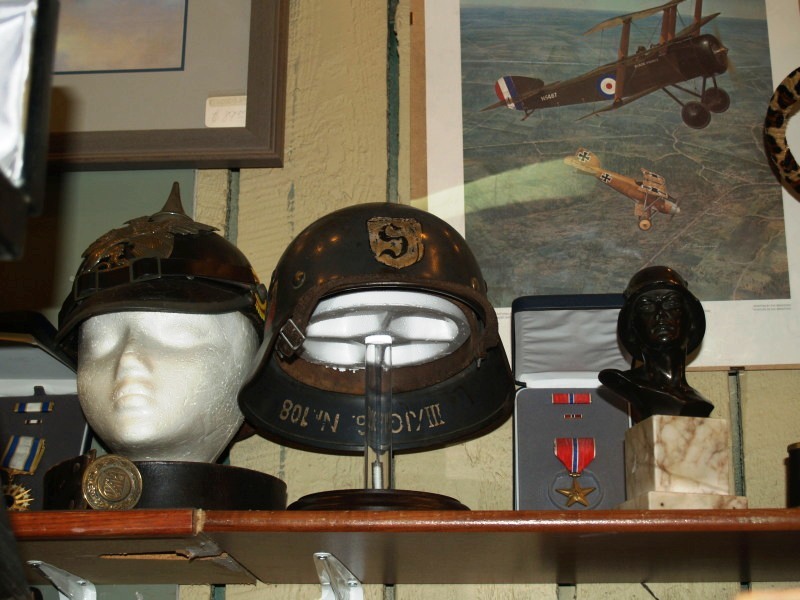 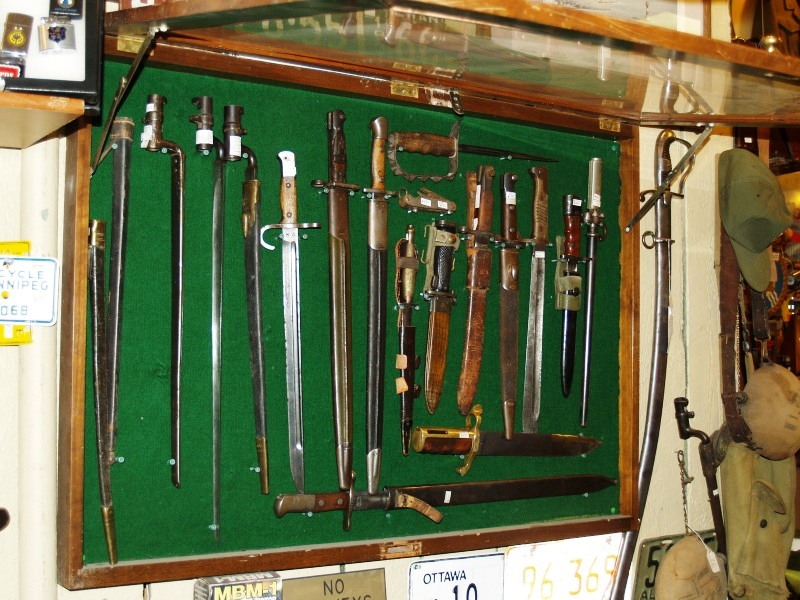 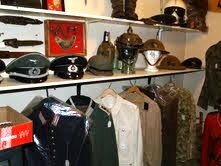 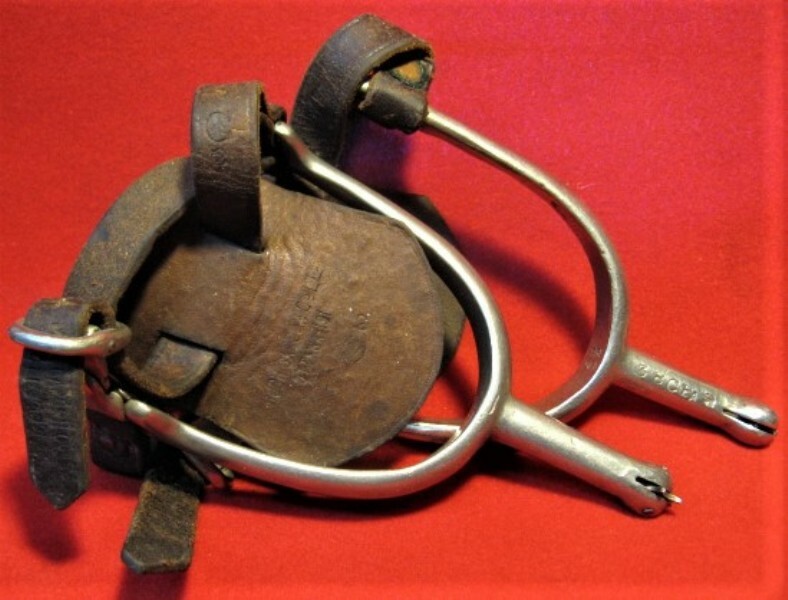 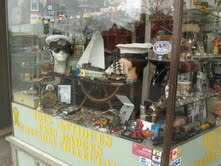 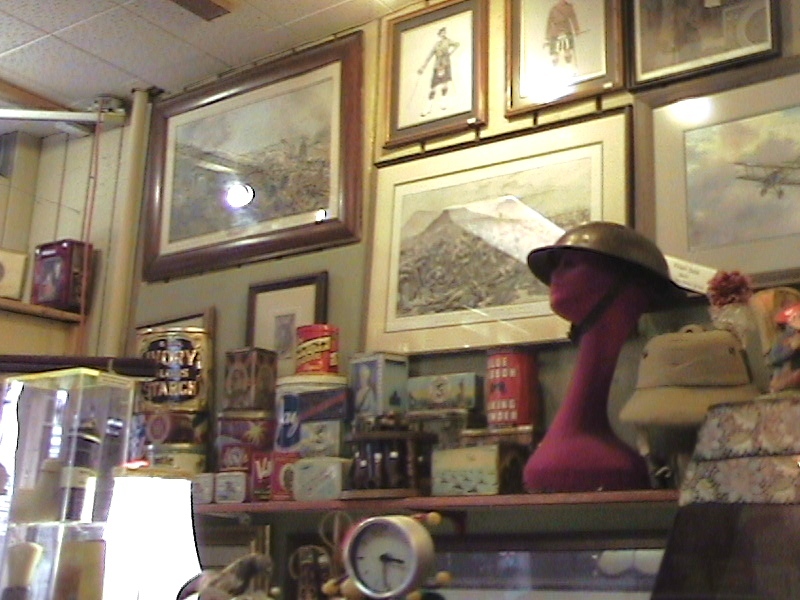 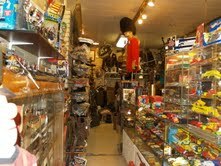 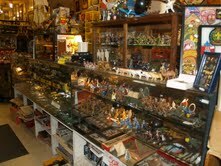 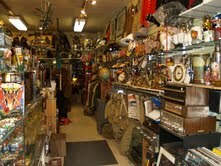 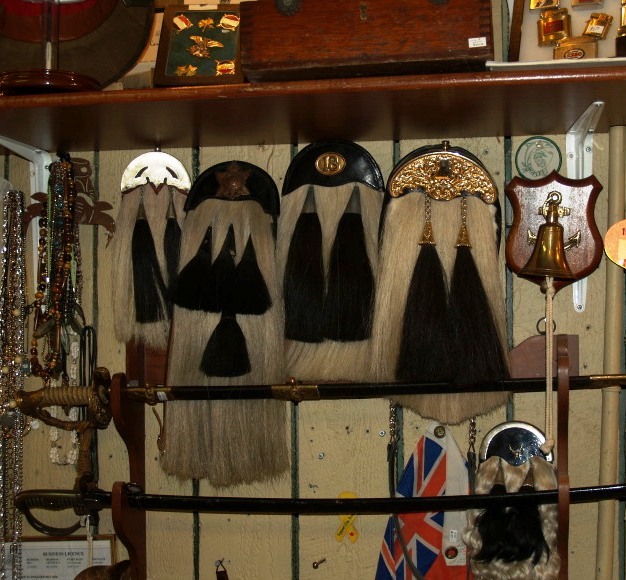 Not just another militaria shop !! 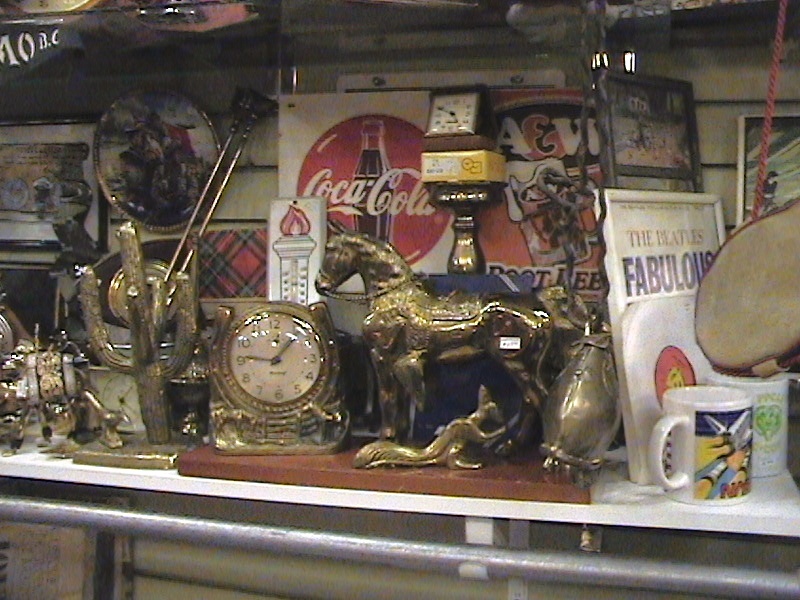 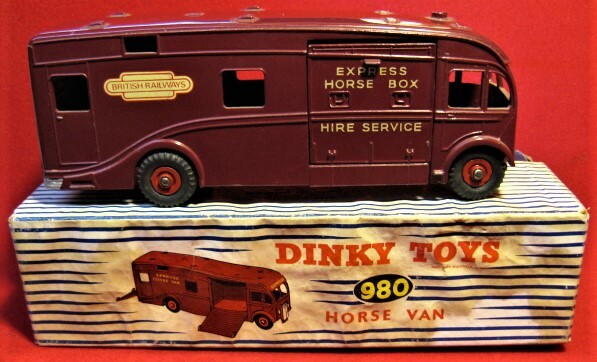 There are things for everyone! 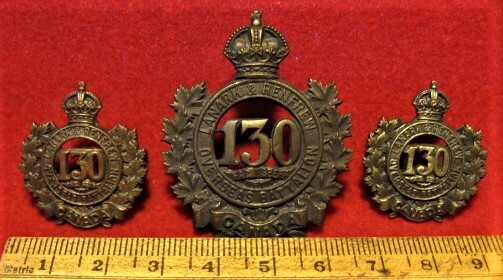 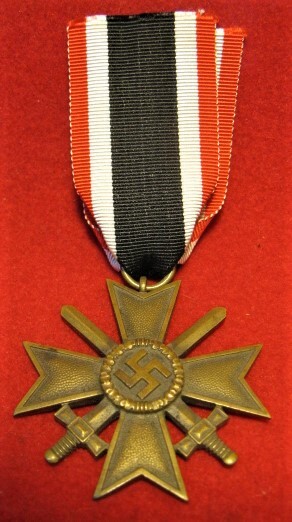 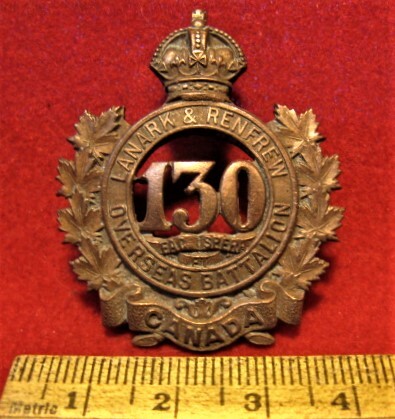 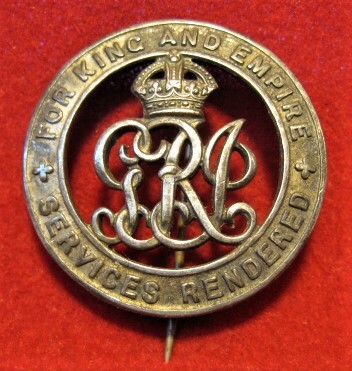 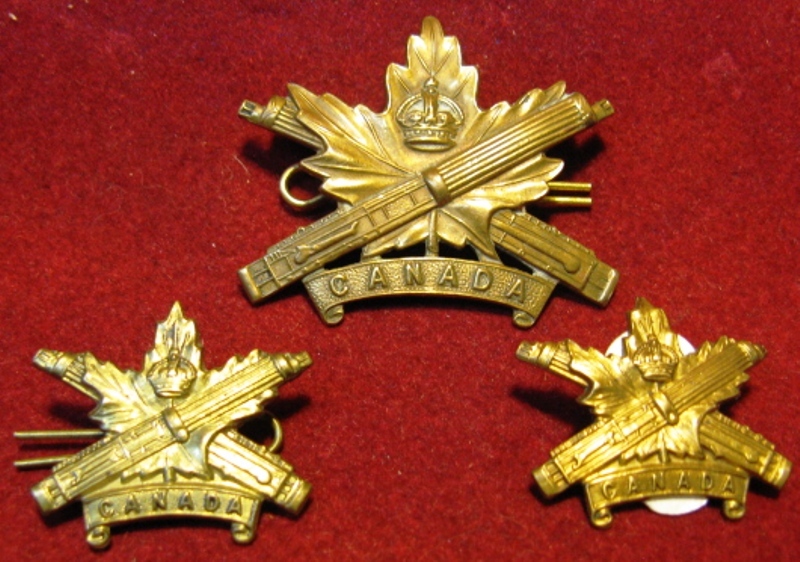 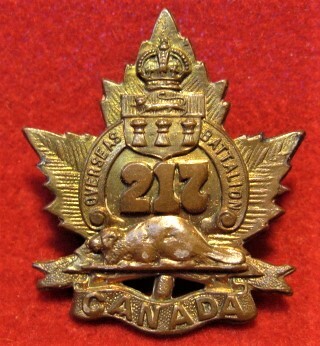 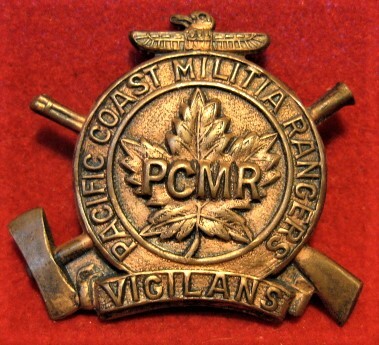 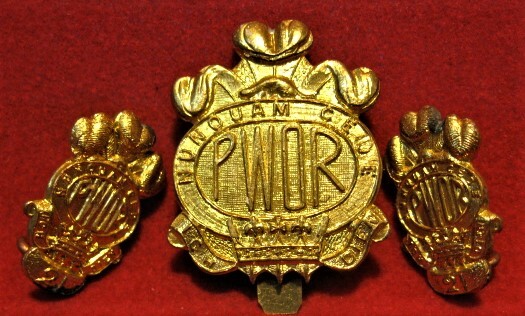 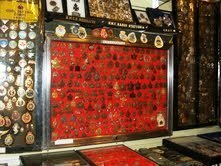 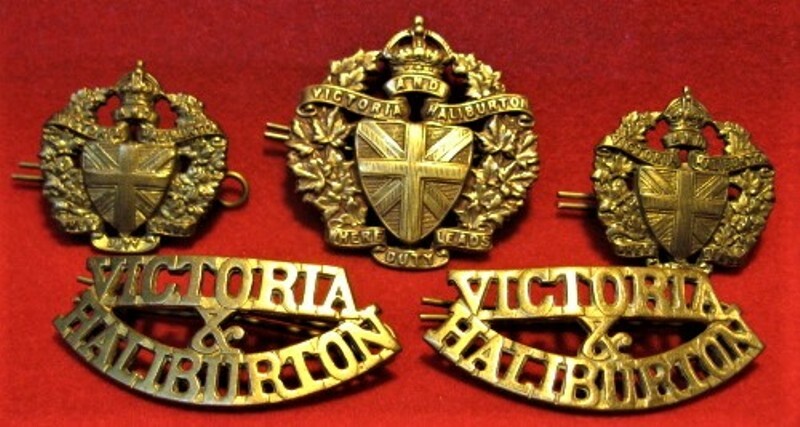 Military badges, and medals from the Victorian era to current date! 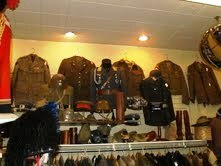 Military & Police Uniforms from the 1870's to modern era.